Collagen is an important type of protein that people don’t get enough of. Most people get enough protein in general by eating high-protein foods like animal meat, seafood, plants, etc.. but when it comes to collagen, they usually don’t get enough of it because by nature, it’s hard to get collagen unless you’re eating certain animal parts. The challenge is that many of us tend to over-consume protein, the general protein, but we don’t eat enough collagen or gelatin protein. Collagen is the “glue-producing” protein that makes up a third of the body’s protein and is found in the skin, bones, tendons, and muscles. It is referred to as “glue” because it is responsible for holding the body together. It is also the most abundant protein in the body (1). Collagen has a vital role in the process of skin regeneration. 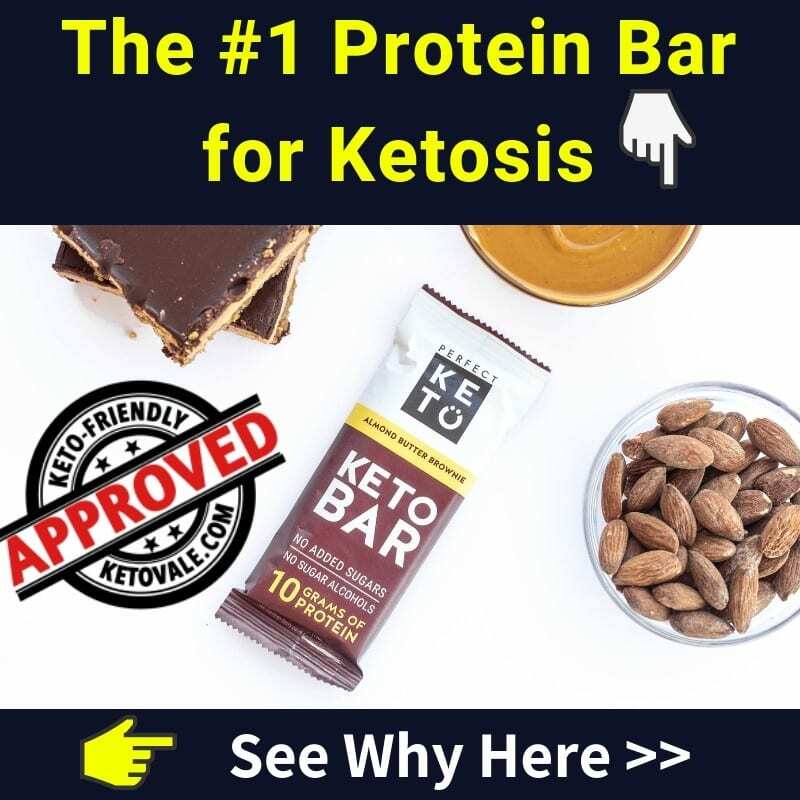 While our muscles are getting enough general protein from foods or protein shakes to grow, many people experience skin, joints, and connective tissue, and gut problems, because our bodies are lacking this vital protein. If you are experiencing hair loss, brittle nails, saggy skins, cellulite, leaky guts, etc… then read on to learn more how collagen can benefit you. There are many ways we can benefit from collagen, from beauty to general body health benefits. According to a 12-week study of 139 athletes suffering from knee pain, the intake of five grams of collagen peptides daily lessened the pain (2). In another study, 147 athletes who had joint pain were relieved of the pain after taking collagen hydrolysate for 24 weeks (3). When topically administered, collagen penetrates and attaches itself to the cuticle of the hair follicles. This, in turn, results in increased hair thickness (4). Application of collagen supplement for 180 days on thinning hair done on 15 women in a study saw improved hair volume, thickness, shine, and scalp coverage (5). As we age, the skin begins to loosen, sag, and wrinkle. This is as a result of the declining collagen content which makes part of the skin (6). 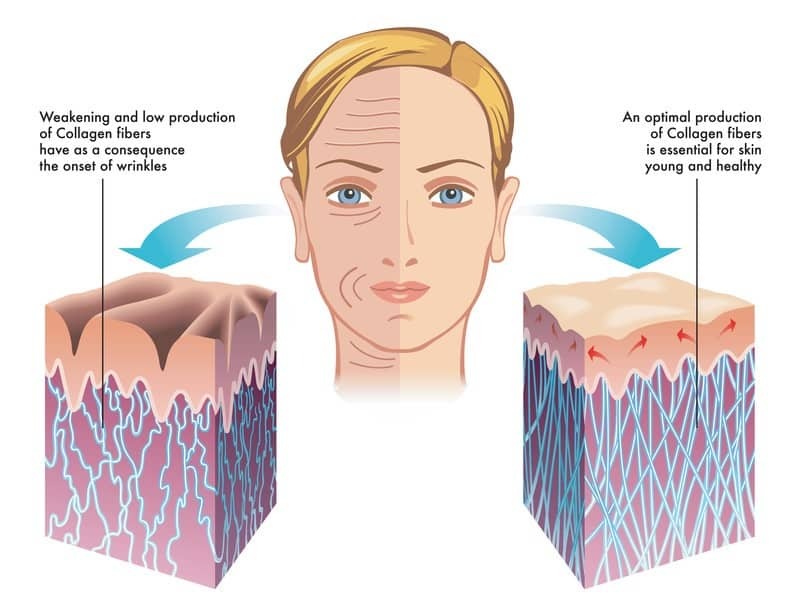 Another study shows that in a consumption of collagen hydrolysate over a period of 8 weeks improves skin elasticity, skin tightening, smoothness, moisture and reduce wrinkles (7). Over the age of 70, people have a low bone density and are more prone to higher injury risk. The older you are, the harder for injuries such as broken bones to heal (8). A study established an increased bone density in rats that were administered with collagen peptides (9). Hydrolyzed collagen triggers chondrocytes, which are the cartilage-producing cells in the human body. Resultantly, there is increased production of collagen content and extracellular matrix molecules. Muscle mass also increases thanks to the use of collagen supplements. Study showed that the use of collagen hydrolysate can be an effective treatment for men and women with osteoarthritis or other arthritic conditions (10). Study shows that collagen VI is made by neurons in the brain. By increasing collagen consumption, it can create a form of protection against Alzheimer’s Disease by fulfilling important neuroprotective functions (11). 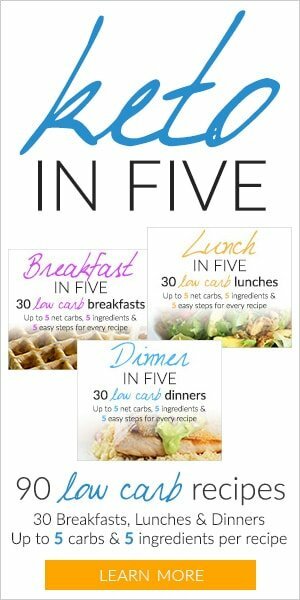 A 6-month study on 32 healthy volunteers where each participant is given collagen tripeptide to ingest twice a day in form of soup, water and drinks. The outcome was a significant reduction in cholesterol ratio and cardio-ankle vascular index. Researchers concluded that ingesting collagen contributes to the treatment and prevention of atherosclerosis (cardiovascular disease) (12). People with inflammatory bowel disease or Irritable bowel syndrome (IBS) have low level of collagen IV. Therefore, supplying the body with this supplement is a must. Collagen is crucial for reducing inflammation in stomach lining and helping you heal your leaky gut (13). What Are The 2 Common Challenges That We Are Facing? A. Most of us are losing collagen every year! Studies show that at after the age of 25-30, collagen production starts slowing down and the collagen contents in our bodies drop by 1% every year. This leaves the skin fragile and less resilient (14). Therefore, there is a huge need to supplement the missing collagen to improve skin elasticity and appearance as well as general body health. If you’re just eating a normal diet without the right foods that help collagen production, chances are that you’re lacking collagen right now. 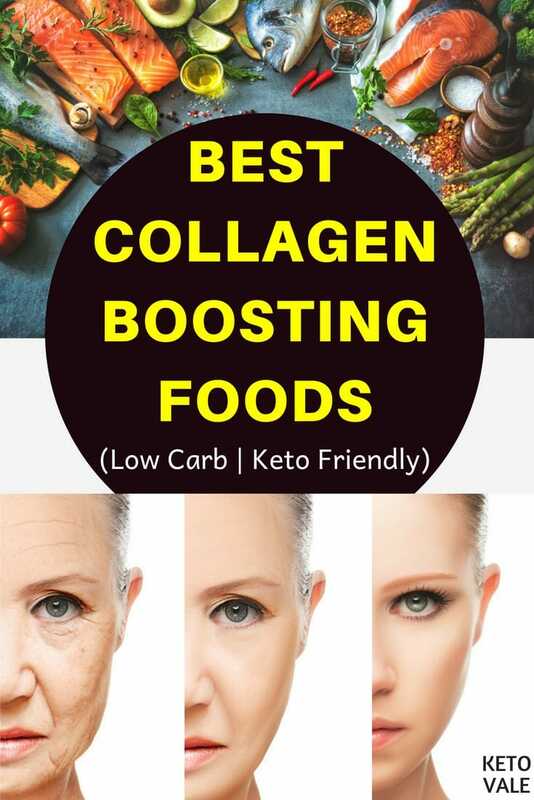 The good news is that besides all the Best Collagen Protein Powder Supplements you can use, you can also increase your collagen intake by eating collagen boosting foods. 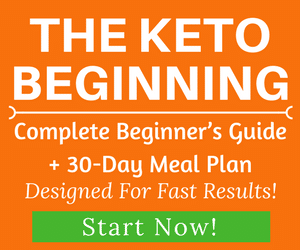 The list below consists of all the foods that you can add into your diet. 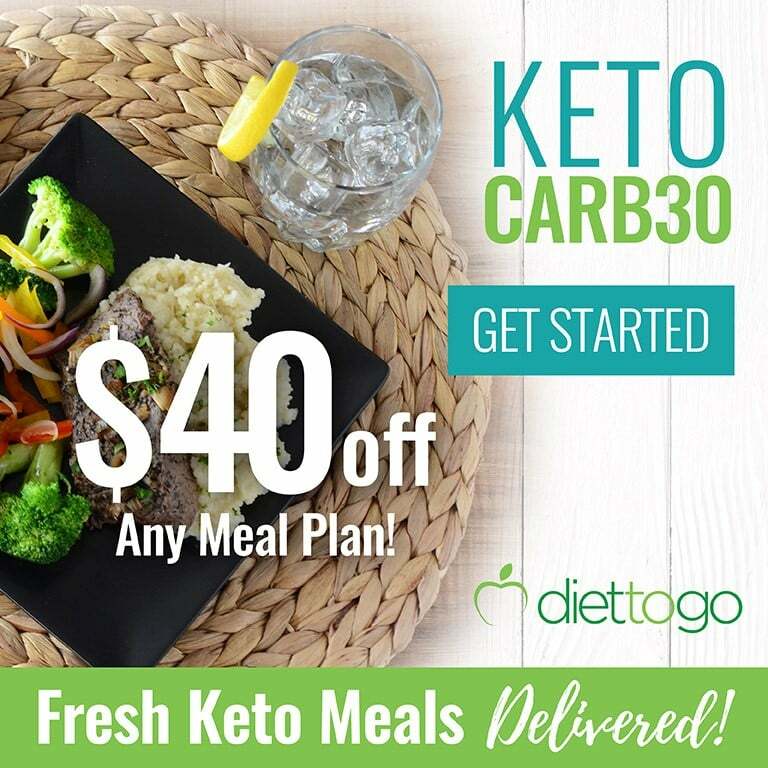 We have selected this list carefully to make sure they are also low carb foods and keto-friendly for your ketogenic diet as well. The skin’s fatty membrane is surrounded by cells which protect it and give shape to the skin. Tuna and salmon contain high contents of omega-3 fatty acids which fill up these cells, resulting in a vibrant-looking skin. Additionally, Omega-3 fatty acids such as fish oils contain anti-inflammatory properties (15). The high zinc content in salmon triggers proteins which aid the body to synthesize collagen (16). Slow-cooking animal bones releases collagen, amino acids, and gelatin which become bioavailable to the body. 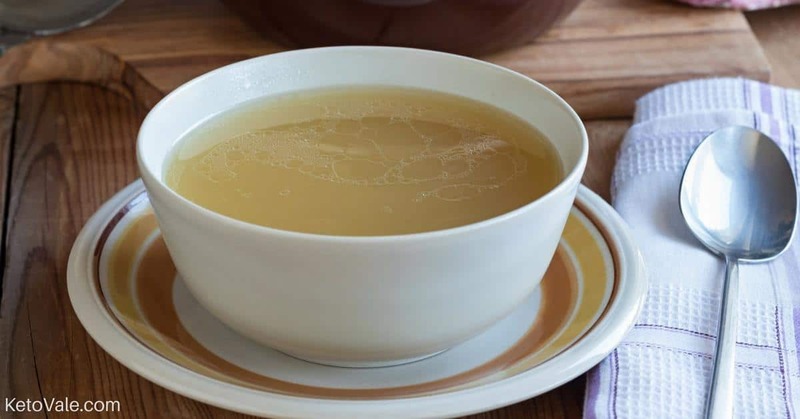 The bone broth’s healing properties impact greatly on the digestive system reducing the risk of inflammation and aging. Sulfur, calcium, magnesium, silicone, and phosphorus are the bioavailable minerals present and can be easily absorbed. Bone marrow also helps to keep the body healthy (17). Bone broth also boosts the cellular renewal ability of the skin resulting in a more refreshed appearance. It also helps to protect joints. Meat such as chicken, beef, turkey, pork are rich in omega-3 fatty acids which help to keep the skin healthy. They contain lysine and proline amino acid which are required to create stable tropocollagen helices (18). Chlorine, found in turkey meat is converted to glycine which facilitates collagen production. Turkey also contains carnosine, a protein that slows down the cross-linking process in the skin. Chicken soup also has additional health benefits, and the legs and feet have high collagen content (19). Eggs contain vitamin A which increase the production of collagen by reducing the functionality of matrix metalloproteinase. Also, the presence of sulfur in eggs impact the production of collagen in the body (20). While egg whites are packed with lysine and proline, the yolk and eggshell membrane have high collagen contents. Eggshell membranes are rapidly being used as supplements to boost joint health (21). Berries go a long way to prevent the skin from getting damaged by harmful UV lights. By preventing skin damage from UV lights, their ellagic acid content helps to keep collagen functional. 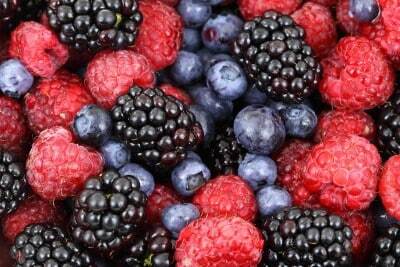 They also contain antioxidants that help to fight the free radicals and help to keep the skin healthy (22, 23). Berries also contain vitamin C, which is needed in the formation of collagen. When your body lacks vitamin C (aka. 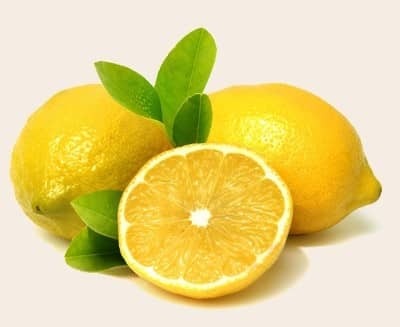 scurvy), the vessels become weak, leak and you will experience stiff joints, fatigue, bruising and abnormal bleeding (24). A study on rats to show the impact of different avocado oils on the skin collagen metabolism revealed a high increase in the skin’s collagen content (25). The presence of healthy fats in avocados help to maintain healthy skin, while the vitamin E content acts as antioxidants, enhancing collagen functionality. Avocado rejuvenates damaged skin and reduces age spots as well as blemishes. Just like berries, limes and lemons are rich in vitamin C which helps to prevent the breakdown of collagen. It boosts the production of collagen and fights against free radicals and harmful enzymes. The vitamin C content in citrus fruits helps prevent wrinkling of the skin and on the other hand, can aid the regeneration and repair of the skin. 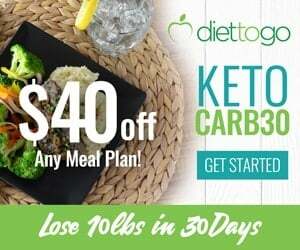 Lemon water is also essential on a keto diet. Consumption of dark leafy greens such as spinach and kale leads to the introduction of antioxidants called lutein which improve the collagen function. In addition, it hydrates the skin and improves elasticity. The vitamin C and chlorophyll content prevent the UV light from damaging the skin (26). Chlorophyll also promotes the production of procollagen and fights against enzymes that encourage premature aging (27). 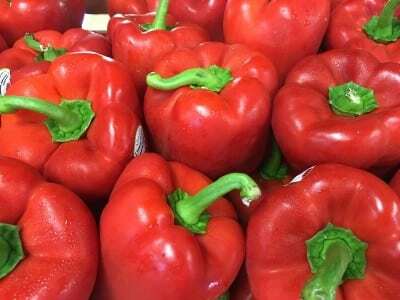 Lycopene is responsible for the red color in red vegetables such as tomatoes and red bell pepper. It is a powerful antioxidant, indicating its ability to protect the skin against free radicals and toxins (28). In fact, high consumption can create a natural barrier against UV light. Being the most powerful carotenoid, lycopene protects the skin from premature aging. Also, as it is found in cell membranes, it helps to maintain healthy skin cells and reduces the risk of skin cancer. Apart from tomatoes and red bell pepper, lycopene is also found in watermelons, pink grapefruit, carrots, and papaya etc… However, these fruits have higher carb content. White tea helps combat free radicals that accelerate the aging process and damage of the skin. It has antioxidant properties that promote recovery and repair of the skin. Therefore, it helps to maintain a healthy, yet youthful skin (29). White tea helps to maintain the collagen’s structure, leaving the skin elastic. Taurine and lipoic acid found in garlic help in repairing damaged collagen. Garlic is also made up of sulfur which helps to facilitate the production of collagen. The antioxidant benefits of garlic help strip off free radicals of oxygen to prevent and stop them from attacking healthy skin cells. 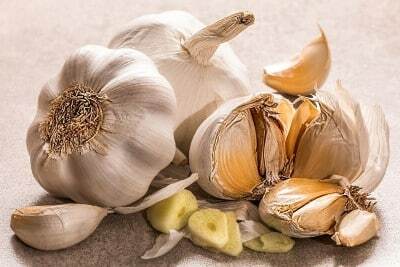 The allicin content in garlic improves circulation, supplying skin cells with ample oxygen leading to improved health. It also prevents the skin from UV light damage (30). Chia seeds are nutrient-dense foods and excellent sources of all the nine amino acids responsible for the growth of tissues. They are highly loaded with omega-3 fatty acids as well as antioxidants, which are rich in anti-aging properties. Omega-3 fatty acids are also well-known for preventing inflammation. They are highly beneficial in the beauty regime and prevent premature aging (31). Chia seeds are also major sources of zinc, proteins, magnesium, vitamin E, vitamin B1, B2, and B. They can minimize acne scars and help to maintain a smooth and radiant skin. The omega 3’s are also important in the prevention of hair loss. Why eating collagen-rich foods should be a part of your diet? As pointed earlier, collagen makes up 30 percent of the human body and declines as one ages. The only way the body manufactures more collagen is through the kind of food you eat and supplementation such as Vital Proteins’ Collagen. 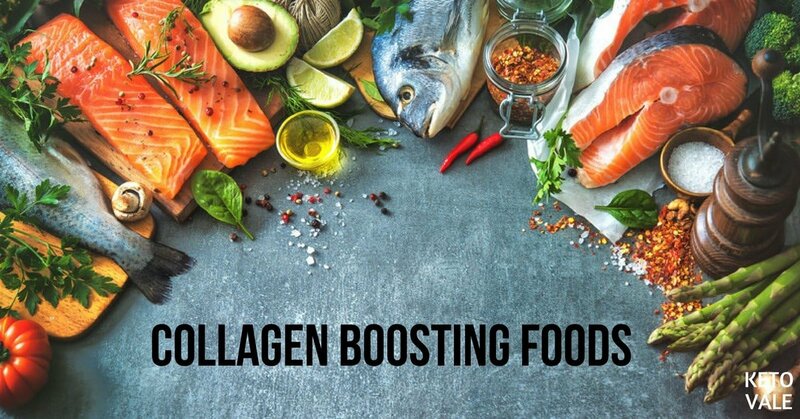 As mentioned earlier, your body loses 1% of collagen every year so if you don’t add enough of this vital ingredient in your diet, sooner or later, you will likely experience many health issues including skin, nail, hair, gut and digestion. Start formulating your diet around foods that help rebuild collagen naturally is very important. Enjoy this list? Save it by pinning this picture to your Pinterest! What Are The Best Protein Bars For Weight Loss and Muscle Gain? 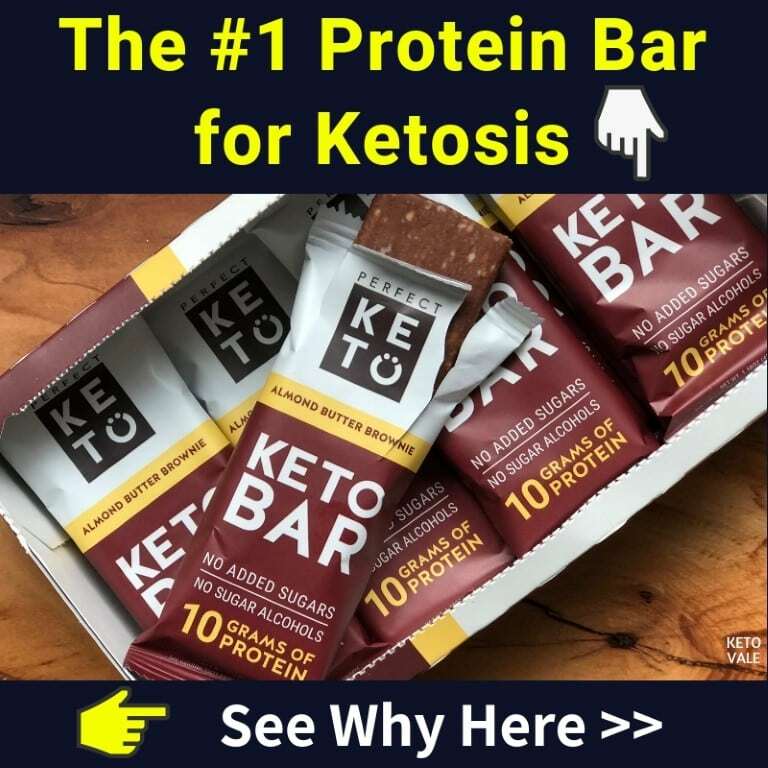 Are Quest Bars Keto Friendly?